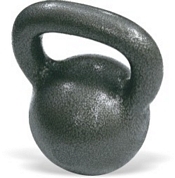 Does anyone know where to buy Kettle Bells and/or Medicine Balls in Thailand? I'm not sure if either can be had here, or not. Everybody needs money, that's why they call it money. I've got some pretty big balls. How much ya gimme for 'em? 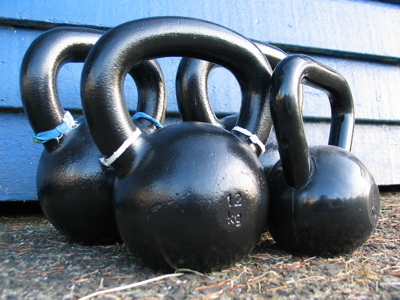 I think I've seen medicine balls in either Central or Paragon but I've never found any kettle bells. Try the main FBT sports shop on Ramkangheng Rd.